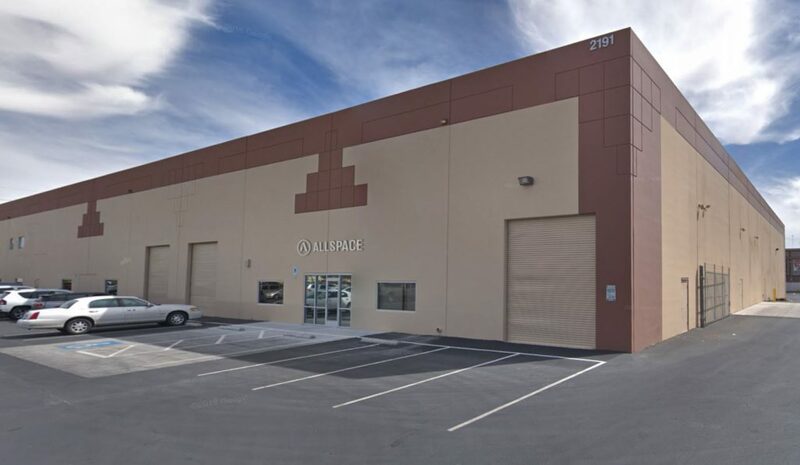 We are proud to announce the opening of our new Las Vegas-based Office and production plant. “With over 35.000 sq ft of space for production, we can now offer our custom trade show booths directly from our own design and production plant. “I am very happy for the opening of our Las Vegas subsidiary – says Christophe Malliacas, CEO of the Group – We’ve gained a great reputation in the events industry and our Las Vegas plant will contribute greatly to the development of the Group”.